Four drag races take place on DRT. This week&apos;s edition of Drag Race Tuesdays features four races and some serious power. Tuned Audi RS6s, Nissan GT-Rs and a BMW M6 all compete to see who is fastest in the straight line. The first race features an Evotech-tuned Audi RS6 with Stage 2 tuning and 750hp against an Audi RS6 MC Chip Stage 2 tuning with 720hp. 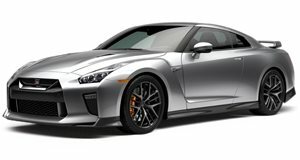 The second, incredibly close race sees a Nissan GT-R Mk. 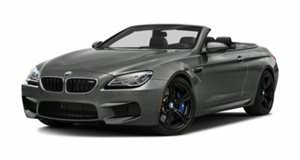 1 with 480hp pitted against a BMW M6 ASR with NOS and 750hp. The 750hp Audi RS6 Evotech Stage 2 tuning returns for the final two races, taking on first an Audi RS6 Sportec SPR 800 with 801hp and a Nissan GT-R Mk. 1 Ecutek Stage 2 tuning with 650hp.